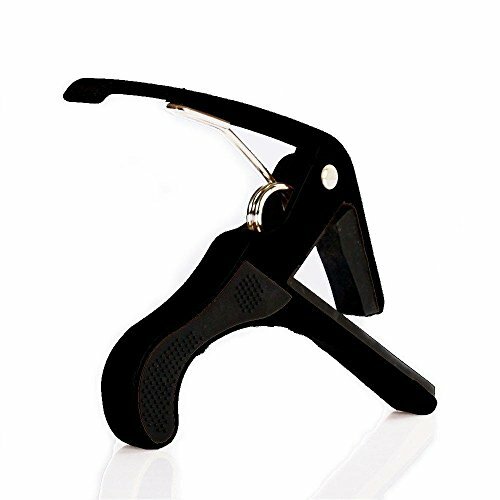 Get it by May 07 to May 15 with standard delivery. 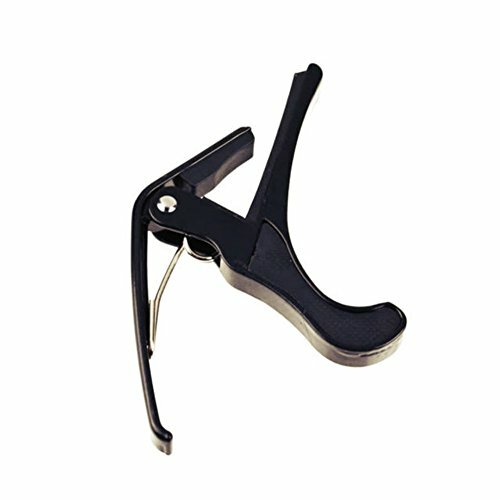 Associated With The Thick Rubber Of Other Capos. 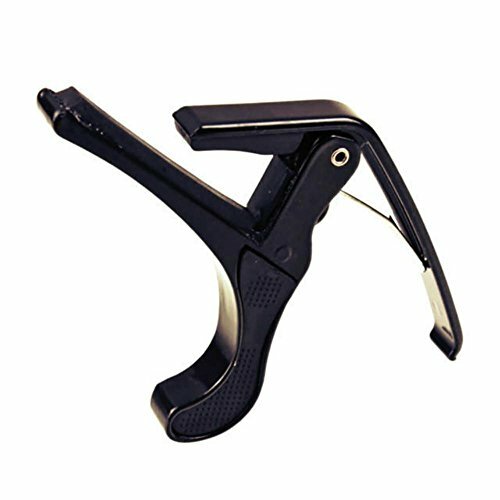 Its Classic Trigger Capo Styling Will Also Look Great On Your Guitar .